President Donald Trump last week began symbolically undoing some parts of his predecessor’s historic opening to the island nation. The new measures included tighter restrictions on travel and a prohibition of financial dealings with entities tied to Cuban military and intelligence services. U.S. citizens may still travel to Cuba, and, in fact, U.S. airlines are permitted to continue flying directly between the U.S. and Cuba. The new rules that apply to travelers are very similar to the changes Obama made several years ago. The one significant difference is that individual travel is no longer permitted (under person-to-person). If you booked your trip prior to Trump’s speech last week (June 16th, 2017), you’re still ok even if your travel plans are later in the year and involve individual travel. Previously, under Obama’s individual “people-to-people” trips, travelers could visit Cuba under their own certification – technically “vacation” was prohobited and still is but this mode of travel now applies only for group tours. U.S. citizens (persons of U.S. jurisdiction) will have to travel with an organization that holds a U.S. license to take groups to Cuba. That’s not a bad thing because Cuba is better experienced with a small tour group. Plus, Havana is nicer with less mass tourism! By the way, Cuba is the only country in the world where travel restrictions apply to U.S. citizens. U.S. companies and individuals are barred from doing business with entiites like the military-linked conglomerate Gaviota, which controls much of the island’s tourism industry. But many small group tour operators always worked with Cuba’s private sector and therefore are not effected much. People-to-people travel will still be allowed after OFAC issues its new regulations, but it will now need to be ‘group’ travel rather than ‘individual’ travel. Rather than going it alone, you will need to book your trip through an organization whose mission is to promote contact with the Cuban people, and you will need to maintain a full-time schedule of appropriate activities while there,” Louis Dejoie, chairman of the International Law Practice Group at McNees Wallace & Nurick LLC, said. “If you were lucky enough to book your people-to-people trip prior to President Trump’s June 16 announcement, you can still take it as individual travel (so long as it’s consistent with the Obama regulations). After that date, however, you’re at risk and should probably be booking through a group-travel organization. Will Direct Flight to Cuba Remain? Yes, Trump’s new policy does not directly impact commercial flights between the U.S. and Cuba. Can I Still Cruise to Cuba? Trump’s new rules do not restrict cruise travel to Cuba. The only difference is that you will be required to comply with the new group tour rules while on the ground in Cuba, meaning no dealings with entities of the Cuban military. Your cruise guides will ensure your compliance. Fees paid by cruise lines and airlines will be exempt from restrictions on doing business with the military. Do I Need a Special Permission from the U.S. government to Go to Cuba? You can still go to the airport and freely fly to Cuba as long as you certify your compliance with current U.S. rules – and for most people this means traveling with a licenced tour operator. 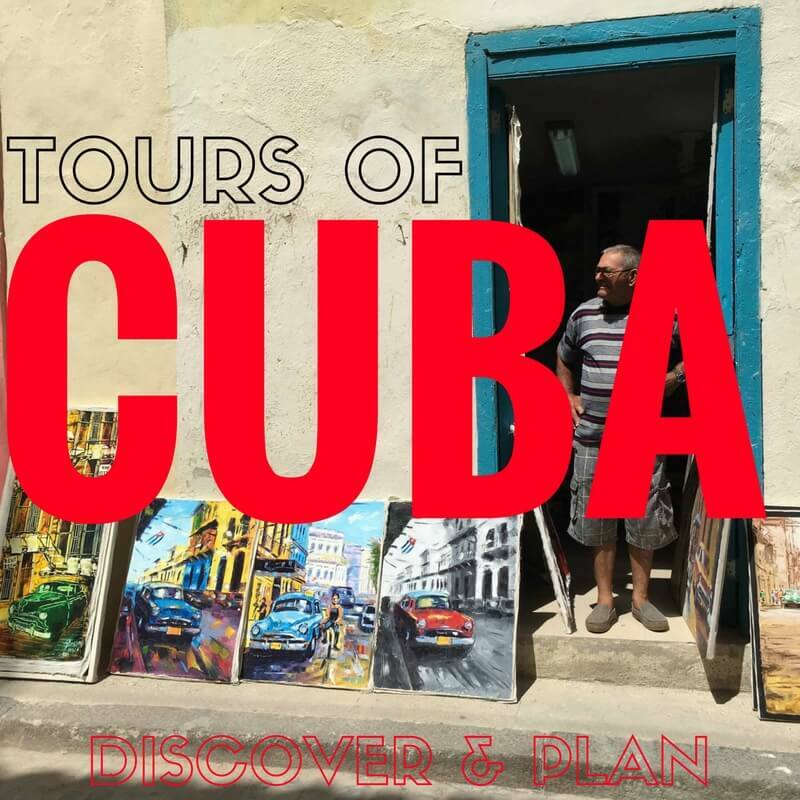 How Do I Obtain a Cuban Tourist Card? You must purchase a Cuban tourist card in order to visit Cuba. They cost betwen $50-$100. Your tour operator will obtain one for you, or you may purchase one from your airline at the airport. Can I Stay at an Airbnb? Yes, but your travel still must be organized by a licensed tour operator or unless you booked before June 16, 2017. Can I bring back Cuba rum and cigars? President Trump’s new rules did not change the rules for importation of Cuban rum and cigars. Currently, the limit is 100 cigars and no more than $800 worth of a combination of rum and cigars (without paying tax). Administration officials said the changes would not go into effect immediately. The U.S. Treasury and Commerce departments will have 30 days to draft new regulations, and it will take an unspecified amount of time before implementation can take place. “It will take as long as it takes,” said one official. Given Rubio’s statement, it remains to be seen exactly how individual travel will be handled. In the coming months, the U.S. Treasury and Commerce departments will offer clarification.